What did we do to get so lucky? When Kevin reached out to us about planning this surprise engagement session for his soon to be fiance we knew he was a catch. Once Gia got on board it was a match made in heaven! They rented this brilliantly decorated air bnb for the first half of our shoot and then we drove down the road to catch the sunset amongst the famous joshua trees. These two have so much style and such a strong love for each other and it was a complete joy to capture their relationship. 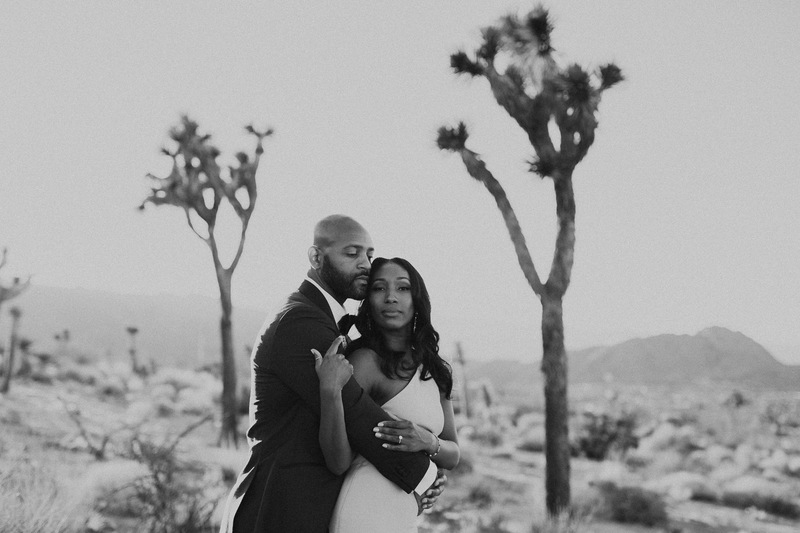 Please enjoy some of our favorites from this beautiful couples engagement session.